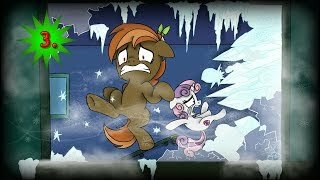 Summary: In EQG universe, Apple Bloom attempts to walk down stairs after the Halloween Dance. It goes as well as you might expect for someone who has never worn a frilly frou-frou dress before. 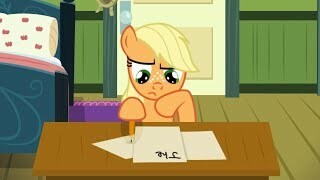 Summary: Filly Applejack attempts to write the Great Equestrian Novel. 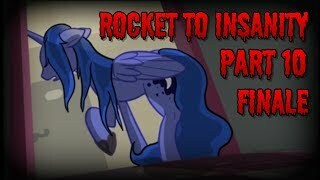 Summary: During her time working on the rock farm, Trixie has had enough of the stoic, emotionless Maud Pie. 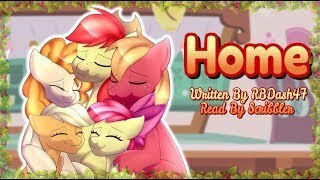 A fandub of Foudubulbe's original animatic. 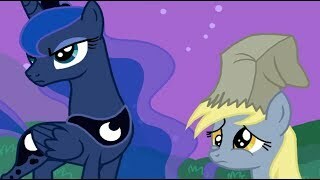 Summary: Poor Derpy just asked Luna about her mane. Where's the harm in that? 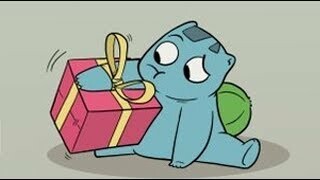 Summary: Vinyl Scratch thinks she has bought the perfect present for her girlfriend Octavia's birthday. She has no idea how right she is. 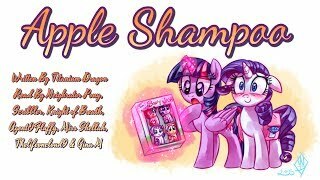 Summary: Rarity’s friends have noticed that she smells an awful lot like apples lately and want in on it. 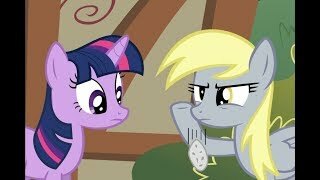 Summary: Trying to have a conversation with Derpy is ... difficult for a number of reasons. 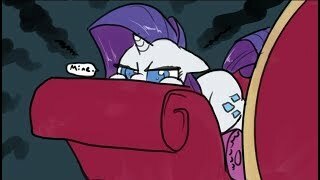 Summary: Twilight employs Big Mac's help to get Rarity away from her fainting couch. 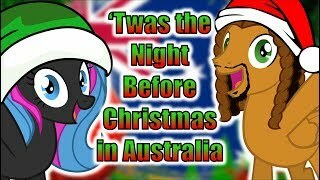 In honour of spending our first Christmas together in Australia (the last time we were together was Christmas 2015 in Britain) my boyfriend Reverbrony and I have put together this special reading of the poem 'An Aussie Night Before Christmas' by Yvonne Morrison. Merry Christmas everyone! 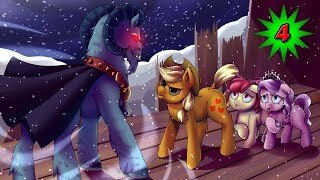 I bring you gift of grimdarkness and ponies! 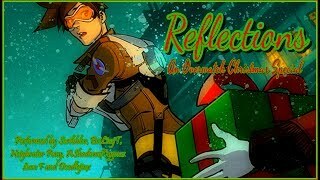 Merry Christmas to Reverbrony, my beloved who is a big Overwatch fan! 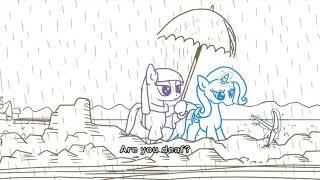 Summary: Rarity shows Sweetie Belle her greatest ever invention: The Hat To End All Hats. 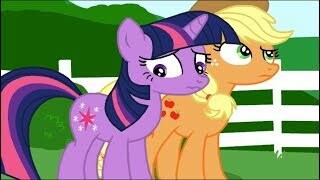 Summary: Flash Sentry asks Twilight what she wants for a Hearth's Warming gift and gets an answer he ... wasn't expecting. 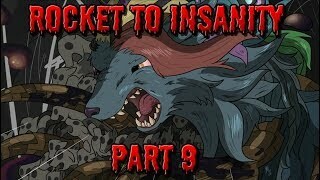 Summary: A collection of thtee Christmas themed creepypastas from the Obabpasta catalogue. Summary: The Saur family celebrate Christmas in their own special way. Summary: Derpy tries to call in her super special secret report. 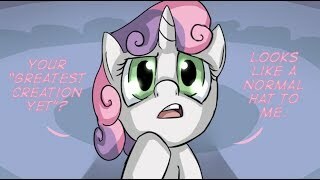 Unfortunately in Ponyville there is ALWAYS somepony watching. What is a poor secret agent to do? 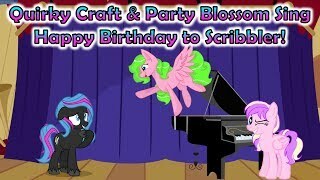 Quirky Craft & Party Blossom Sing Happy Birthday to Scribbler! 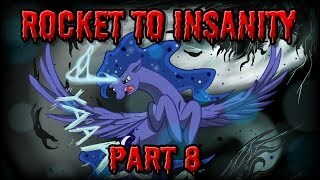 Summary: Rainbow Dash isn't impressed with Twilight's plot. Sunset Shimmer objects to this. Strenuously. Sunset/SciTwi. 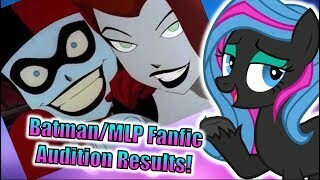 Batman/MLP Fanfic Reading Auditions - Results! Many thanks to everyone who auditioned! There were literally hundreds of files to go through, which is one of the reasons (among others) this video is later than I'd planned it to be.